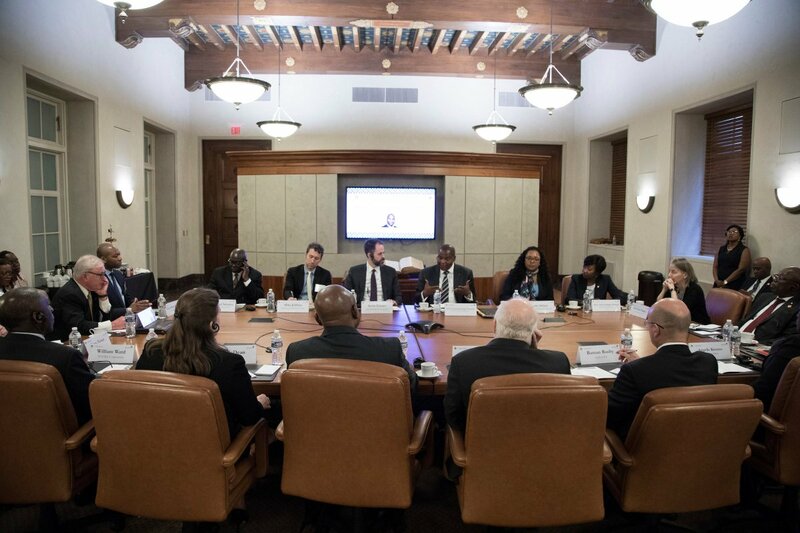 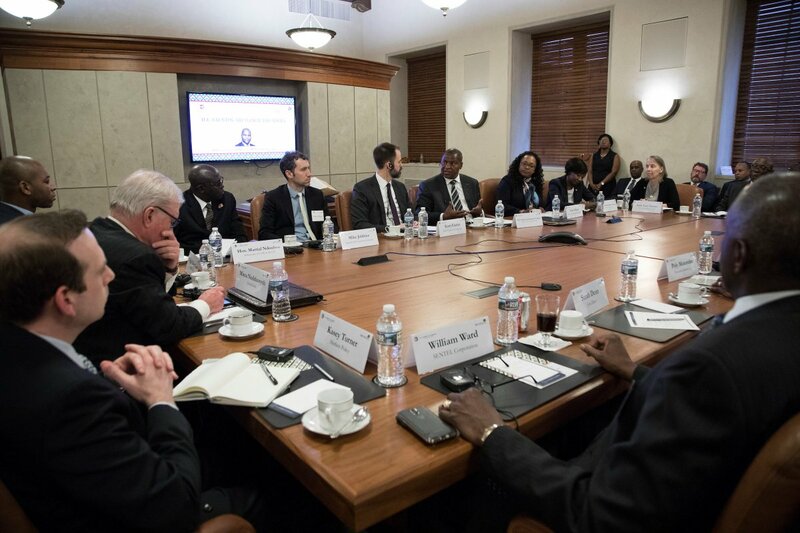 At the end of 2015, the Chamber announced the formation of the U.S.-Africa Business Center (USAfBC) and launched efforts to lead the U.S. business community in a new period of unprecedented engagement with Africa’s regional economic communities, the established African private sector, as well as small and medium-sized enterprises (SMEs). 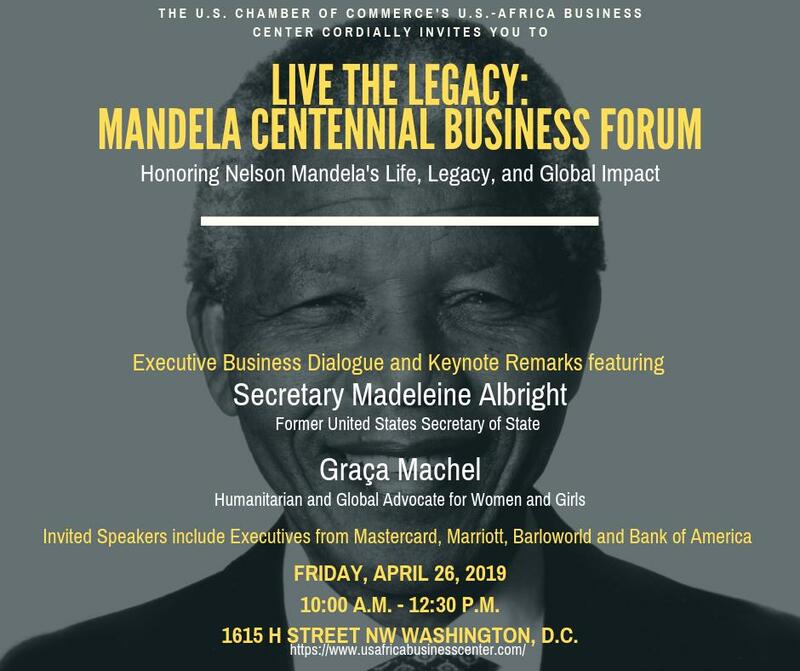 Since embarking on our initial Africa program in May 2009, the Chamber has made great strides bridging the gap between U.S. business and Africa. 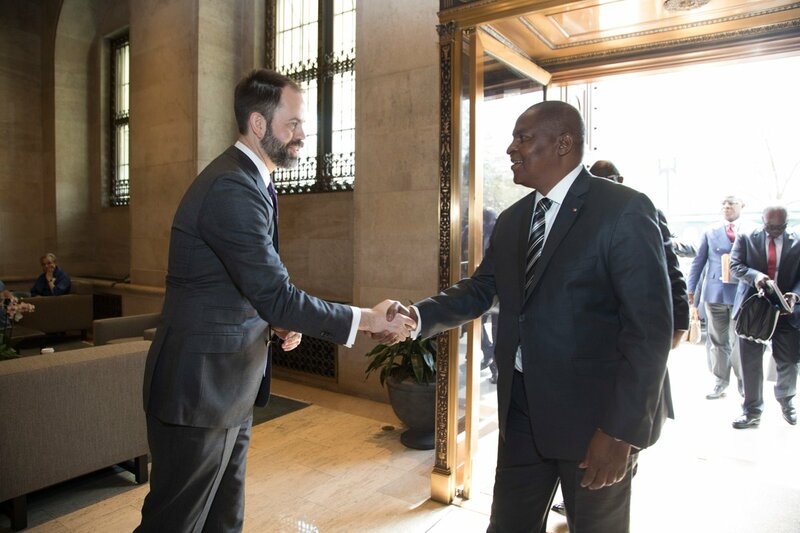 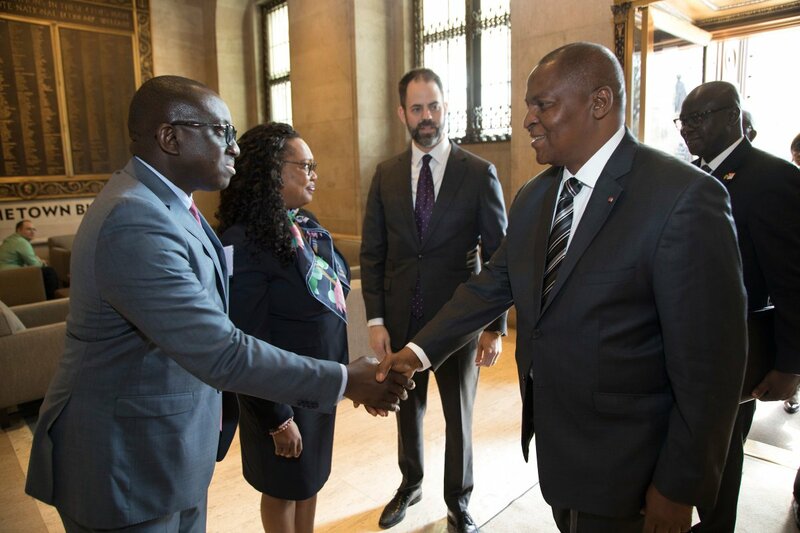 The establishment of the Center marks the Chamber’s next step as the leader of the U.S. private sector’s commitment to Africa, with the goal of advancing policies that attract greater investment and support trade with our partners throughout the continent.